Organized by Canton Fair Advertising Co., Ltd., Intelligent Signs & LED Exhibition 2015 (ISLE) is held on March 1-4 at Pazhou Complex in Guangzhou. Intelligent Signs & LED Exhibition is dedicated to build professional and characteristic intelligent ads signs and LED full industry chain integrated solution platform - one-stop comprehensive purchase transaction platform, which facilitates the access to global market by ads and media industry, and will drive overall upgrading of industry and realize leapfrog development. As the first exhibition in ads and LED industry in China, ISLE 2015 is expected to attract more than 60,000 visitors and 1000 exhibitors, covering more than 1,000 varieties, involving excellent products in the ads and LED industry. Admission: For trade visitors aged 18 or above only. Pazhou Complex has replaced the Liuhua Complex to be the only host venue for the Canton Fair (China Import and Export Fair) since the 104th session. A 450m-long and 30m-wide Pearl Promenade with an 8m elevation runs east-west direction in the exhibition hall. Elevators, escalators, stairs and other 4 vertical transportation facilities enable smooth and easy transport for visitors. Business centers, service counters, banks, customs, post offices, travel agencies, restaurants and ticket centers are set up along the Promenade. 4-star exciting downtown hotel. Neighboring metro/ subway station, electronics wholesale market & shopping centers. 15 minutes'' drive to Canton Fair. Better deals for Canton Fair package with big saving and bonus. 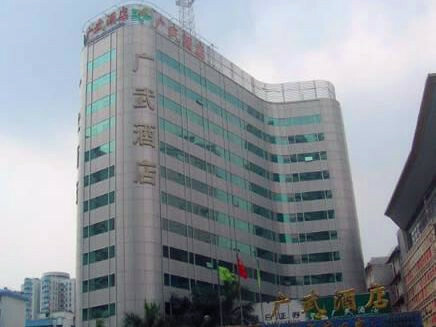 The Guangzhou Ocean Hotel is a deluxe 4-star hotel attracting guests from all over the world with its special sailing ship-style architecture and refined services. 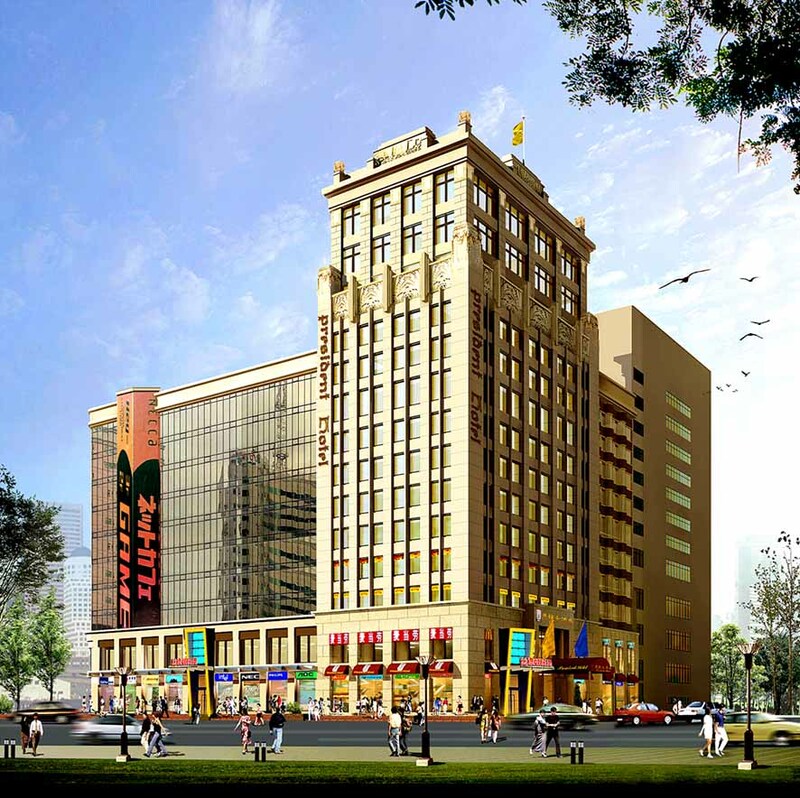 A newly reconstructed 4-star hotel conveniently situated in one of the most active thoroughfares in Guangzhou city center and it is about 15 minutes'' drive from the Canton Fair Pazhou Complex. 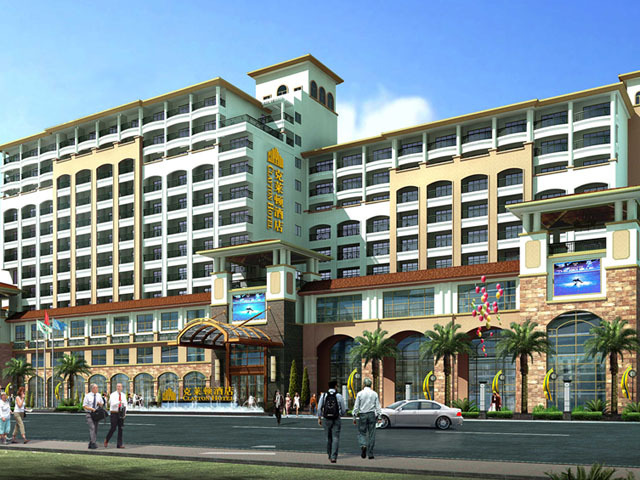 New hotel with low rate, facing Canton Fair Pazhou Complex just across the Pearl River (10 minutes'' drive). Convenient transport, well-equipped rooms.